THIS IS THE LOWEST PRICED 2- BEDROOM UNIT IN MAJESTIC SUN AND IT'S AVAILABLE NOW!...This unit is located on the 6th floor of building ''B'' which is the western building. You are looking at one of the nicest units with the best unobstructed Gulf views in NW Florida. This beautiful 2-bedroom, 2-bathroom unit brings a fresh meaning to elegance and design. Kitchen features brand new GE stainless steel appliances (microwave, refrigerator), and white stove as well as new dishwasher (coming soon), kitchen has been upgraded with Uba-tuba granite countertops which nicely complements raised panel maple kitchen cabinetry, matching maple color crown molding in kitchen, smooth ceilings, and a kitchen breakfast bar that comfortably seats four people. CLICK ON MORE...There are porcelain tile floors throughout except the bedrooms. 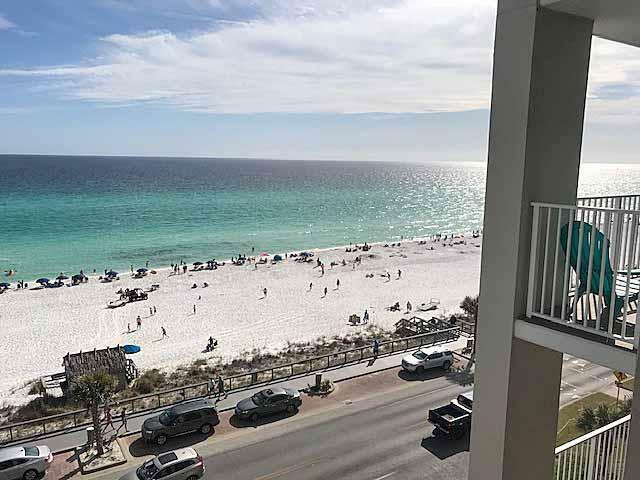 From your own private balcony one can enjoy extensive views of the Gulf of Mexico, watch the dolphins playing/swimming, boaters, parasailing all that within walking distance to beach bars, shopping, restaurants and over 2000 feet of sandy white beaches to enjoy. The emerald colored water, the sugar white beaches and the friendly people make this area a great place to live or visit on vacation. 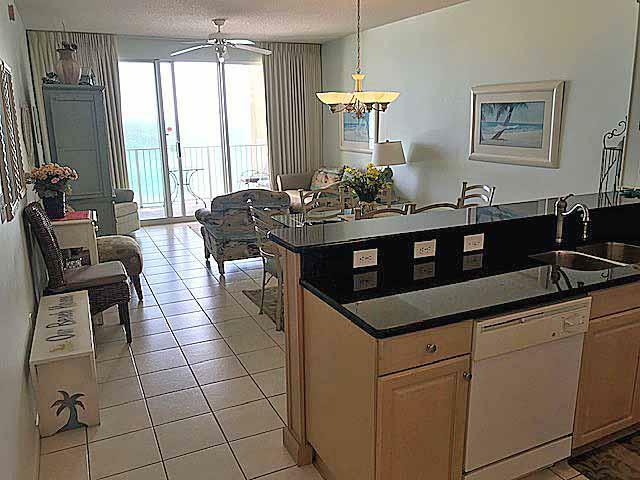 This spacious unit has ~9 ft. ceilings; a large living space is tastefully decorated in elegant beach style decor which enhance the appearance of this elegant looking unit. The tastefully decorated living area has sofa sleeper, flat screen TV, and combined with the dining area which has square glass dining table that seats 6, this spacious unit is great for entertaining. All furnishings convey. A brand new stackable washer/dryer is just off the kitchen. You will find this great unit very immaculate and well maintained. The large master bedroom and guest bedroom, both situated off the hallway, have elegant furniture, master bedspread is decorated in flower accent and the guest bedroom has the feel of a rich and lavish looking chenille in green and gold. Both beds have new mattress and protective mattress covers. Master bath with double vanity, garden tub and cozy guest bathroom both with matching maple cabinetry, decorated in a floral accent. The property is nicely designed with floor to ceiling glass doors in living area that access to the balcony to take in the breathtaking sunrises and often a perfect view of the sunsets. A brand new A/C unit was just installed. One must see this beautiful piece of paradise to truly understand the value. This awesome complex has everything you need to melt away stress. Majestic Sun has a lot to offer: ground floor lobby and rental desk, plenty of parking spaces. Trying to stay in shape while on vacation? 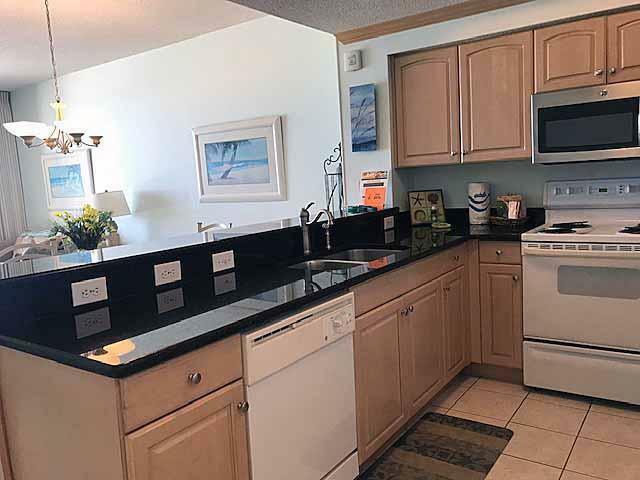 There is a fully equipped exercise room, the indoor/outdoor pool two hot tubs, convenient beach access across the street and all that the gated community of Seascape Resort has to offer to maintain your healthy lifestyle. The pool area is wonderful place to just sit back, relax, and take in the surroundings and perhaps take a dip in the well maintained pool after a day at the beach. In addition, for outdoors enthusiastic, the Seascape Resort offers an 18-hole golf course, tennis courts, beach service, water sports rentals and Whales Tail Beach Bar & Grill for seaside dining and live entertainment. Majestic Sun is conveniently located within minutes from a wide variety of fine and casual dining, elegant boutiques and shops, as well as the most beautiful beach in the world. 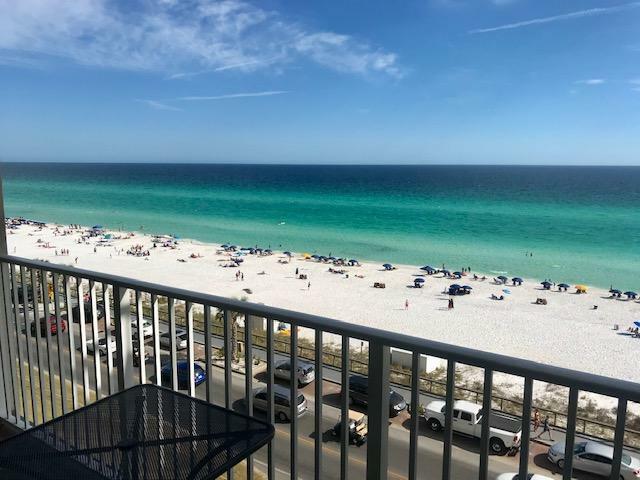 This unit may be used as a great rental or it may be kept for family's vacations to beautiful the Destin Florida area. Furnished & Rental Ready! Come to paradise and let all the problems of life just float away.